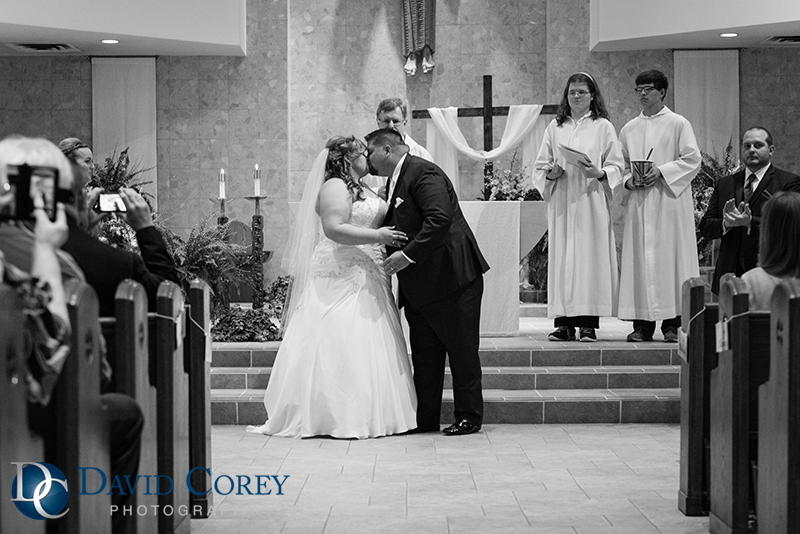 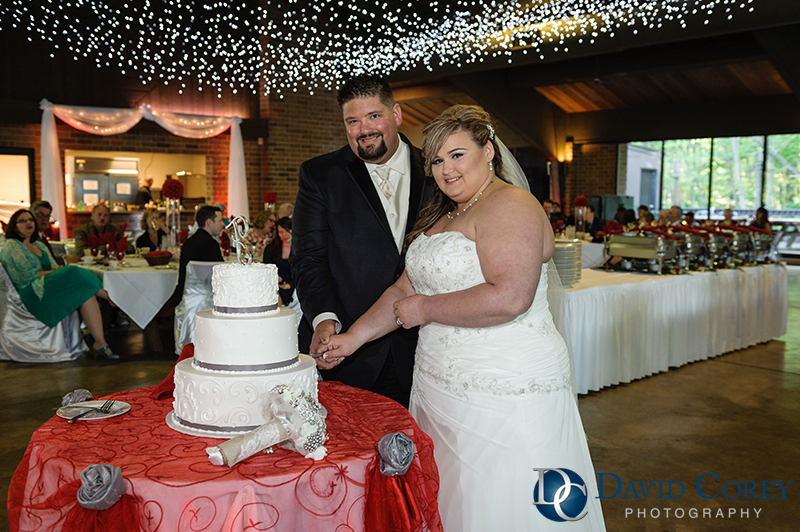 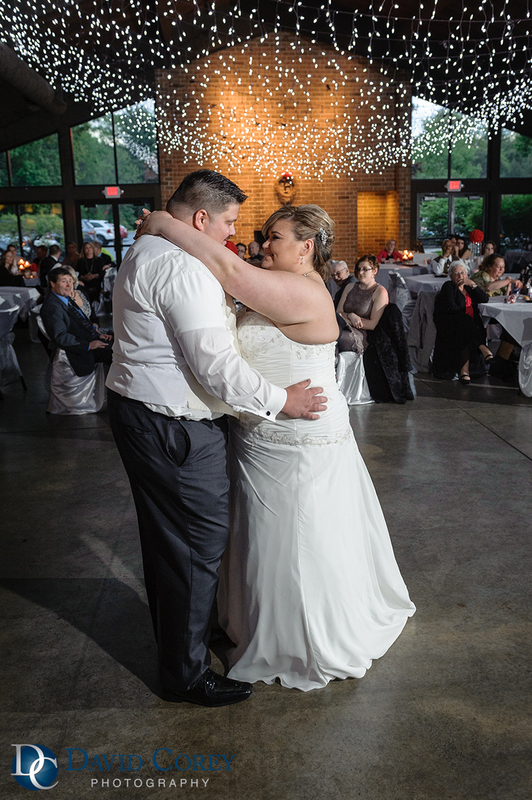 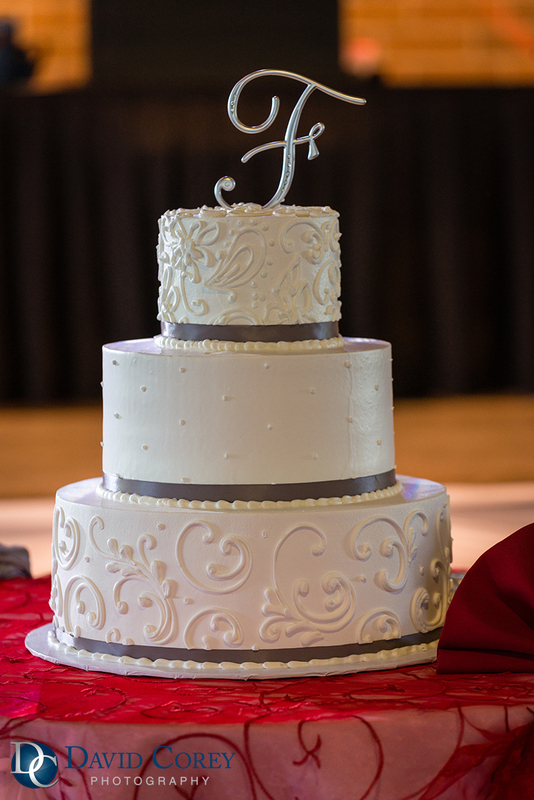 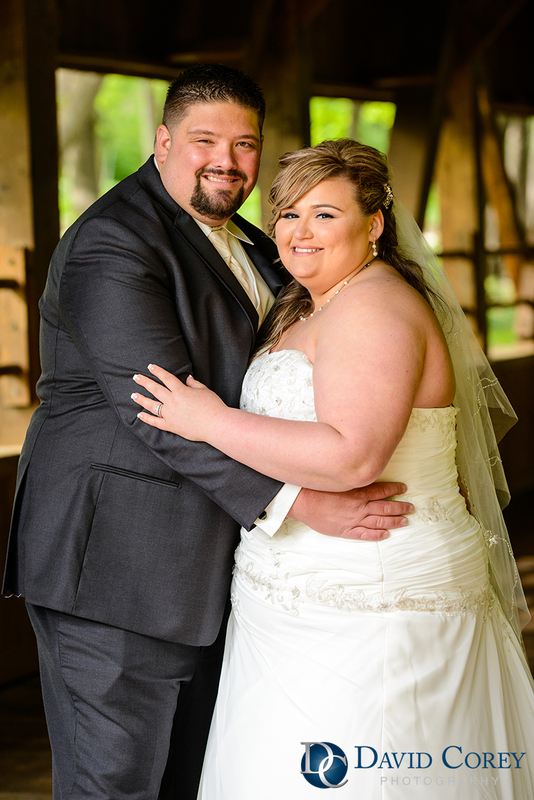 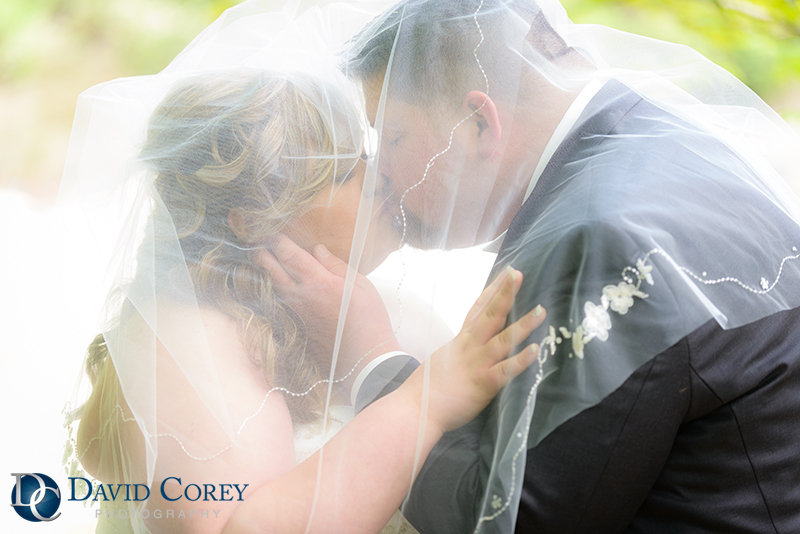 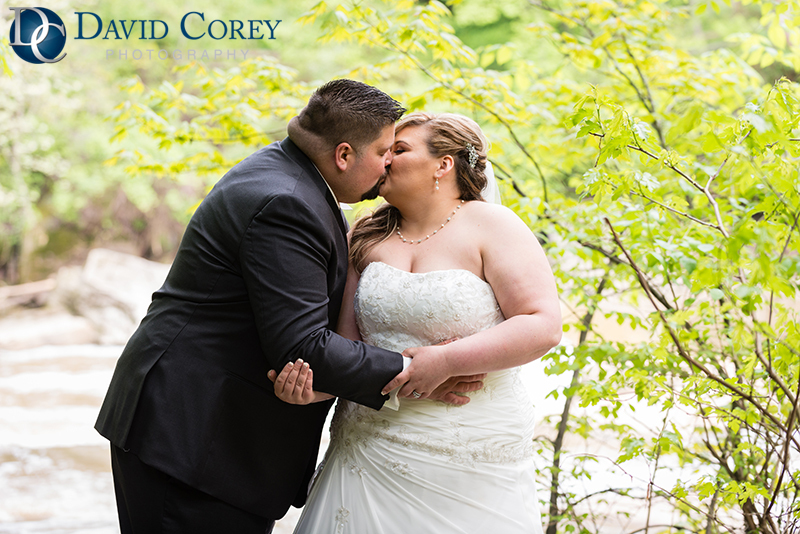 Amanda & Kevin had a beautiful wedding at St. Richard’s Church and reception at St. Clarence Pavilion in North Olmsted. 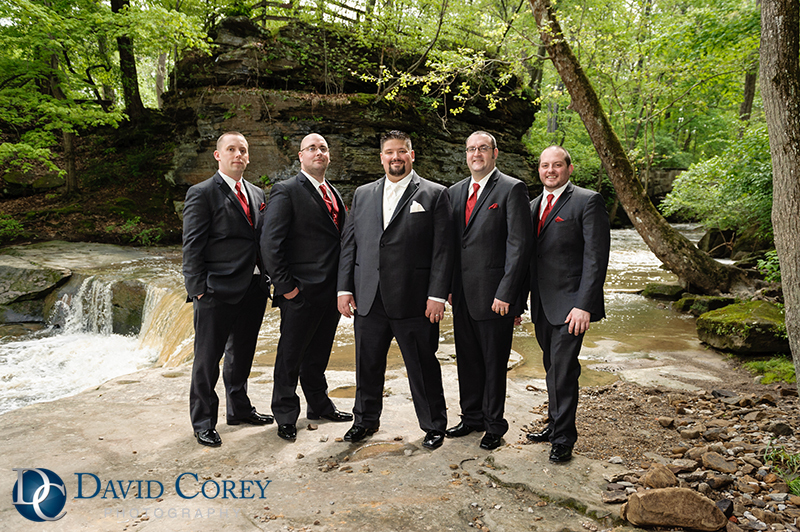 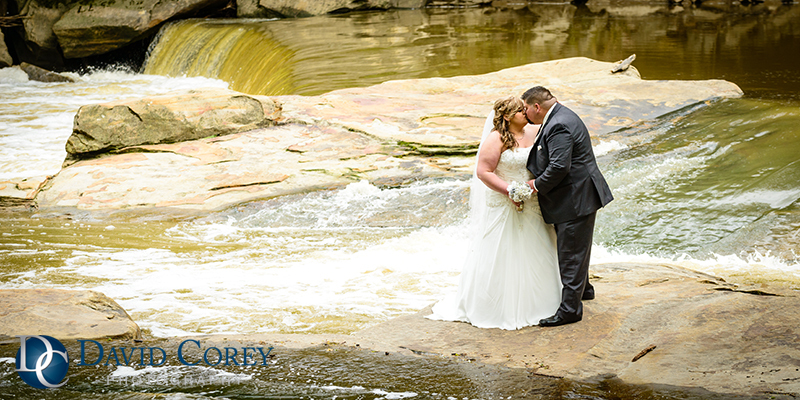 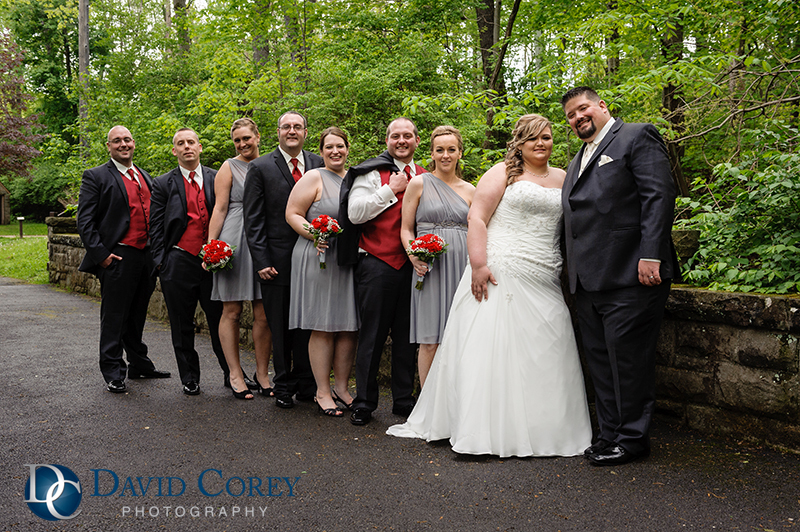 We had a great time between the ceremony and reception taking photos at David Fortier River Park with the the whole wedding party. 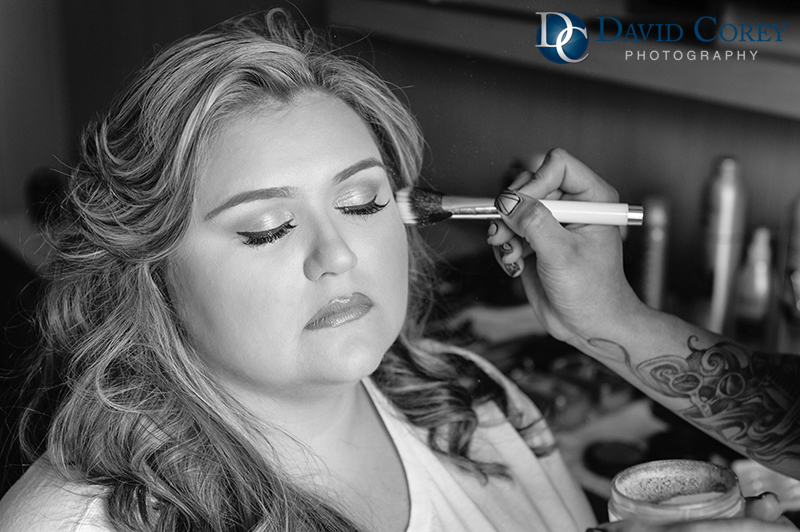 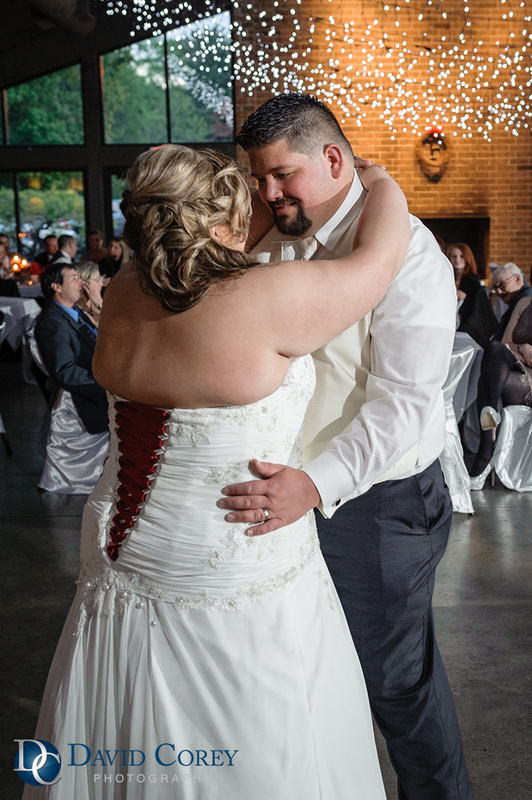 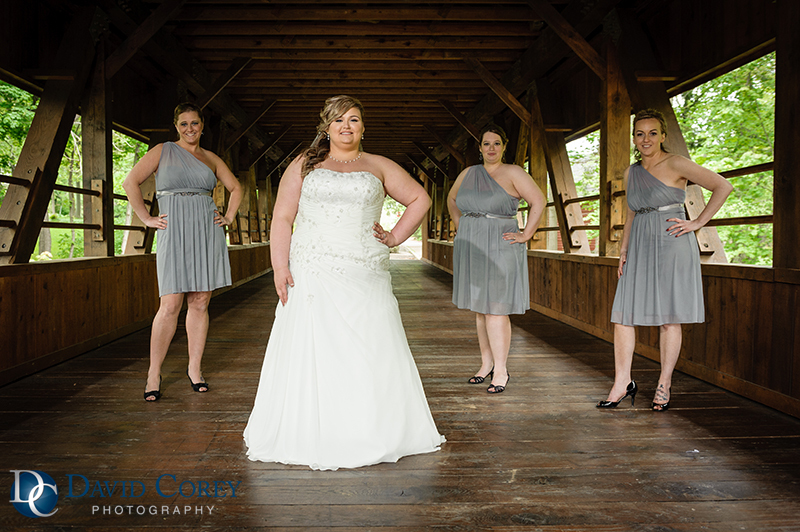 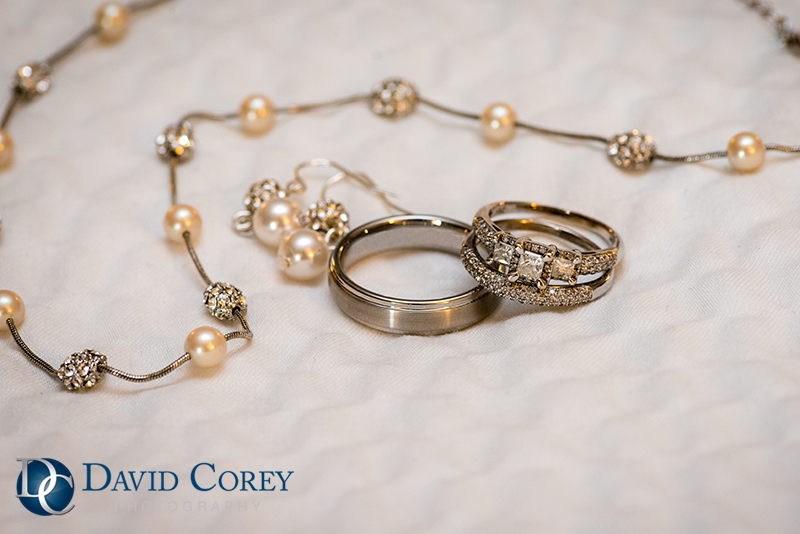 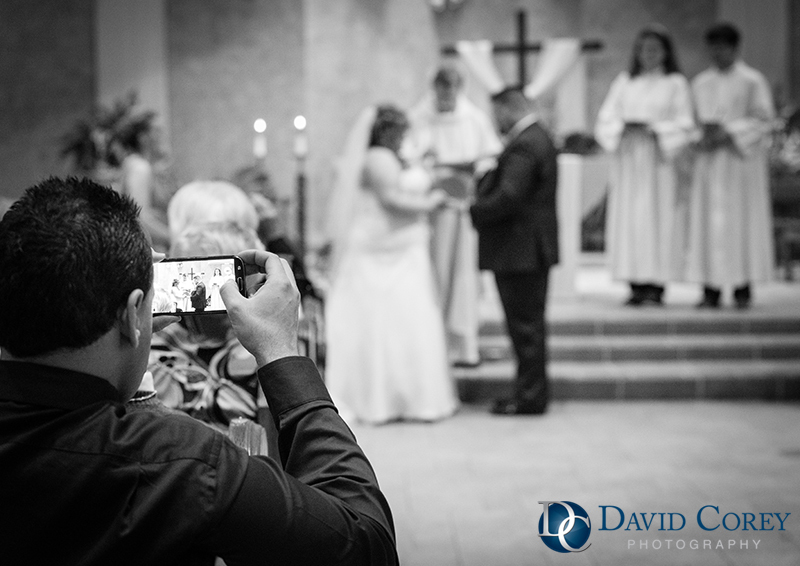 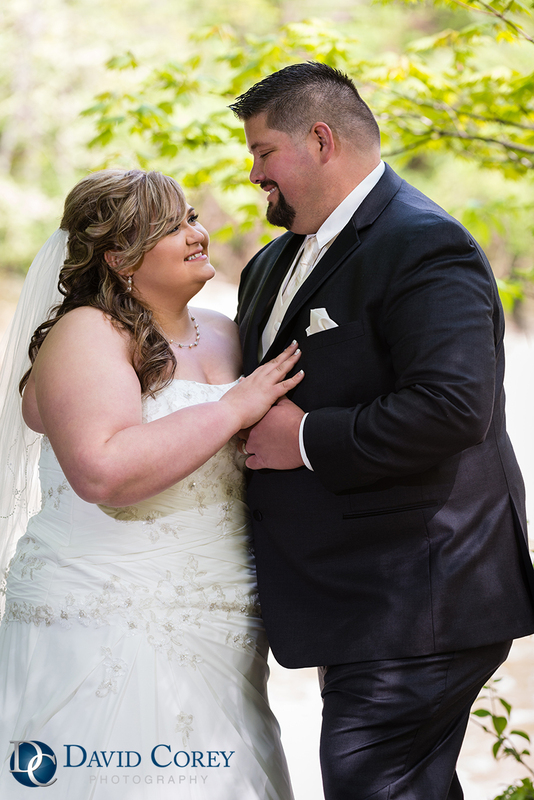 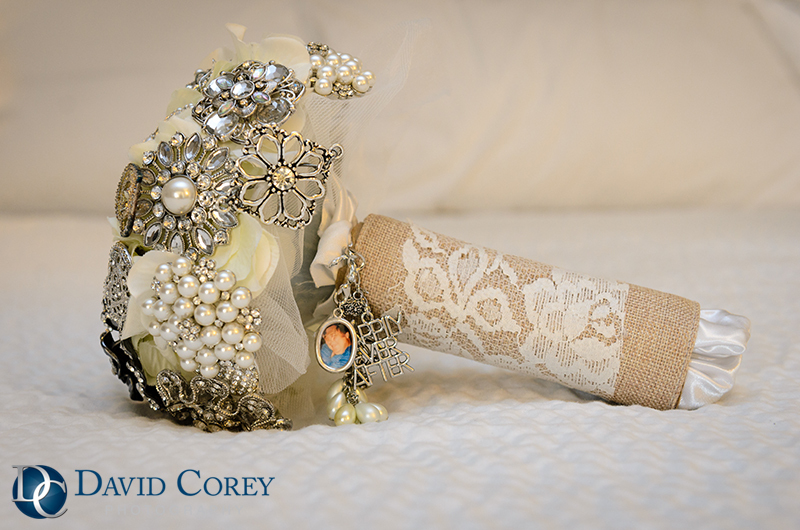 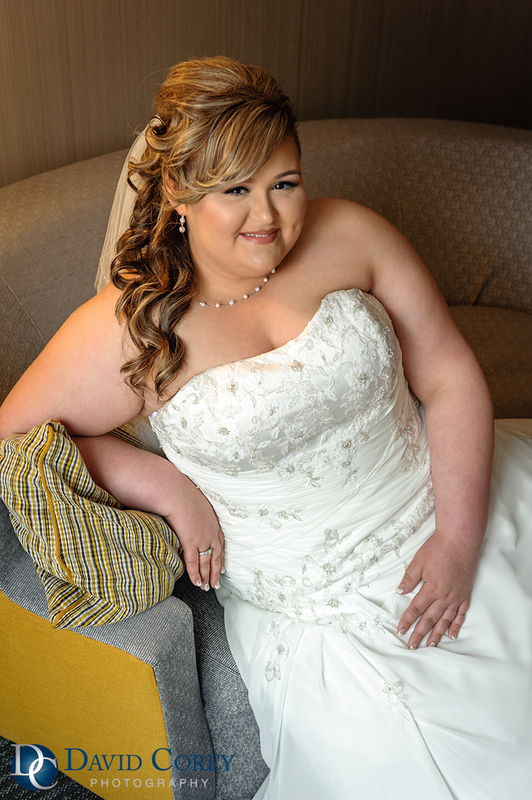 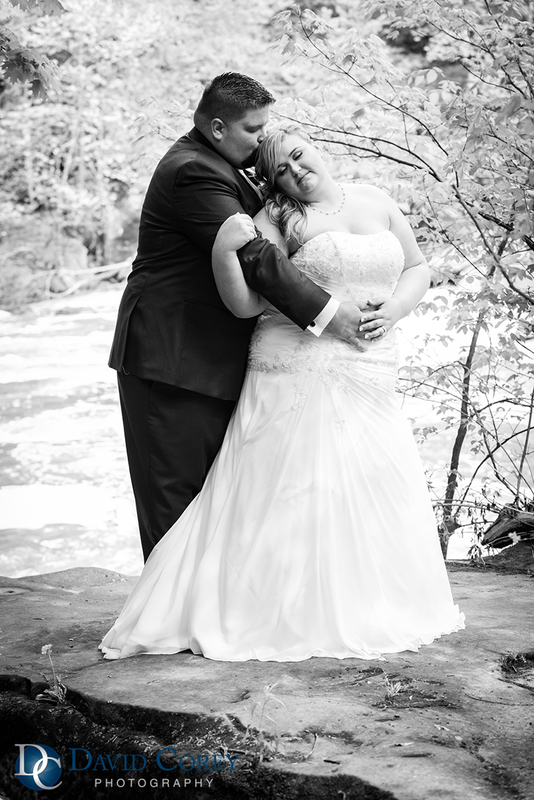 To see all images from this wedding click here!